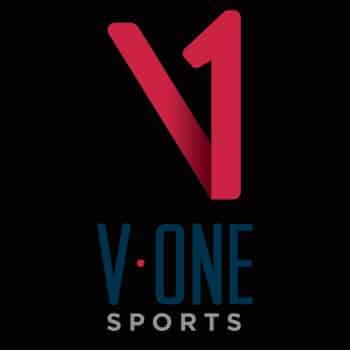 V1 Sports is a sports motion analysis and digital media technology company specializing in the development of video analysis software and advertising vehicles for online and mobile device applications. Founded in 1995, V1 Sports is a leader in software development and online and mobile applications for the sports training industry. Its V1 Pro Digital Coaching System is the #1 Video Analysis Software in Sports and its V1 Sports apps enjoy worldwide leadership by consumers as the #1 Sports App for Game Improvement. V1 Pro software is used by many of the most respected coaches, instructors, athletes and training facilities around the world.